Victor is a Director at Cross Keys Capital and joined the firm in 2014. He has over 30 years of experience in corporate development, M&A, and operations. 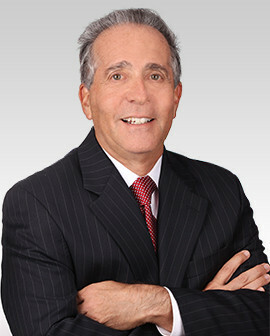 Prior to joining, Victor served as Vice President of Corporate Development & Strategy at Cross Country Healthcare and as President of two of its business units. He has also served as Vice President of Corporate Development for WR Grace, worked at Salomon Brothers, and helped start a new business venture in the finance industry. Victor began his career with Ernst & Young in New York. Victor received an M.B.A from Columbia University School of Business, and a B.A. in History from Lafayette College.